I have launched a new website today atozgeek.com which aims at providing a core technical articles for the Computer Science Engineers. Please have a look at it and provide your comments/suggestions for the improvement in the initial stage. 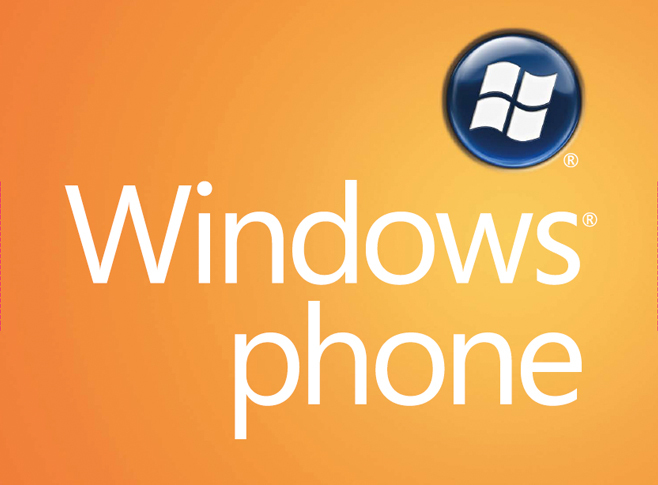 Windows Phone 7 Mango Features Update Details ! 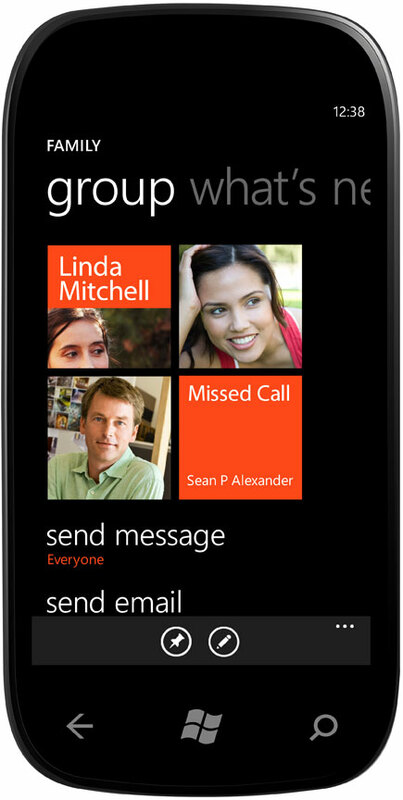 Microsoft has integrated Twitter, Facebook Chat, Windows Live Messenger and other popular social networking sites into the OS itself. 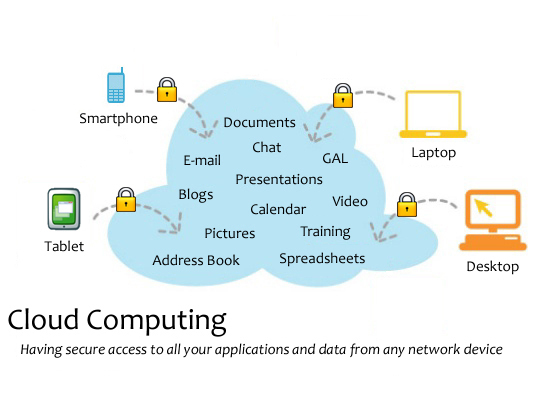 Cloud Computing Concepts and Migration Strategies of an Application to Cloud ! Friends, MSR TechVista i.e. A Microsoft Research India’s annual event will be held in Pune on 21stJan 2011 at Hotel Westin, Koregaon Park . MSR TechVista is Microsoft Research India’s annual research symposium. It brings together the best minds from the scientific and academic worlds onto a common platform. MSR TechVista provides an opportunity for the research community, government, and students to interact and exchange ideas on research and its future directions. A number of leading computer scientists and thought leaders from India and abroad will be attending the event. MSR TechVista 2011 will feature a number of lectures and technical talks by leading scientists, as well as a demo session showcasing some of the most recent advances in computer science research. In addition, select PhD students from across India will also present posters based on their work. In a nutshell, it’s going to be a day full of learning and lots of fun, especially for those of you who are interested in pursuing a Computer Science PhD. MSPs from India (including those still in probation) are being given an early option to register. Seats are available on a first-come, first-serve basis. A maximum of 100 seats will be reserved for MSPs. So, MSP’s do register as soon as possible! See you at MSR TechVista soon! 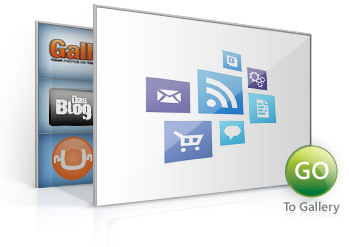 The modern, robust, developer and designer friendly CMS used by more than 85,000 sites. Easy to use and simple to extend. 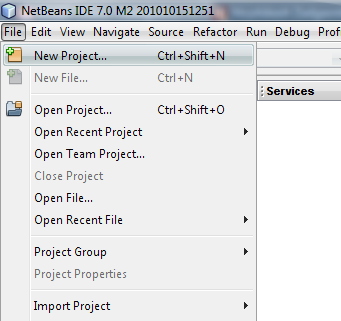 NetBeans Plugin – A new start ! After the NetBeans Certified Training, I have decided to make a small plugin just to test it it works perfectly or not and it is working awesome. 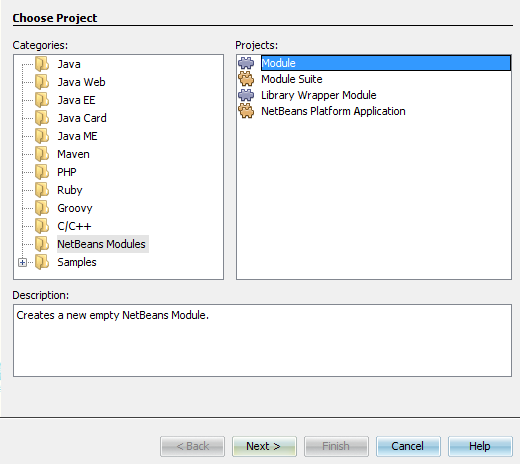 😀 Netbeans have a modular architecture that permits plug and unplug functionalities easily using the Plugin Manager.